A family-owned business based in Virginia. 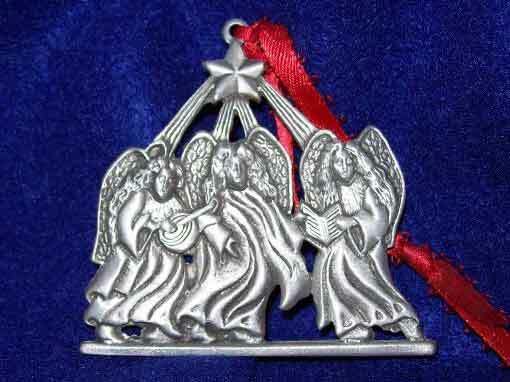 Creating hand made pewter with quality craftsmanship & service. 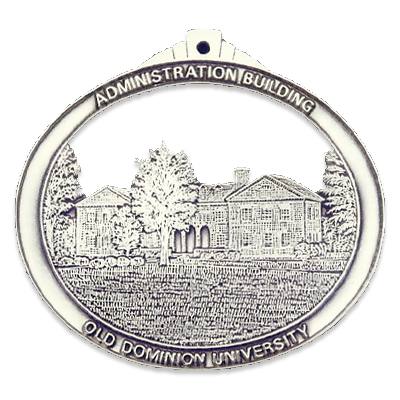 Give the gift of handcrafted pewter from Virginia’s skilled craftsmen. Put your needs in our hands. Need a unique design made? 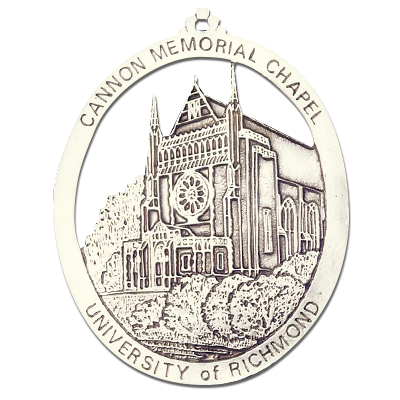 Virginia Pewtersmith artisans can create custom items just for you. 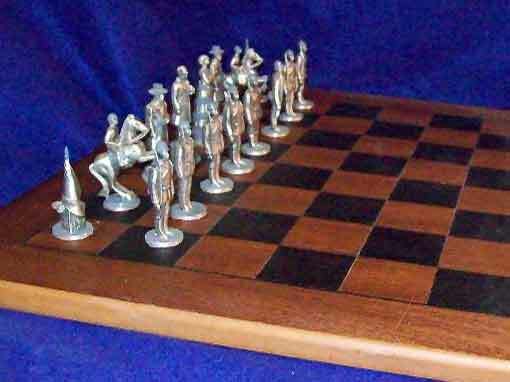 Stop in, browse and meet the new owners, Jim VanderWerff & family. 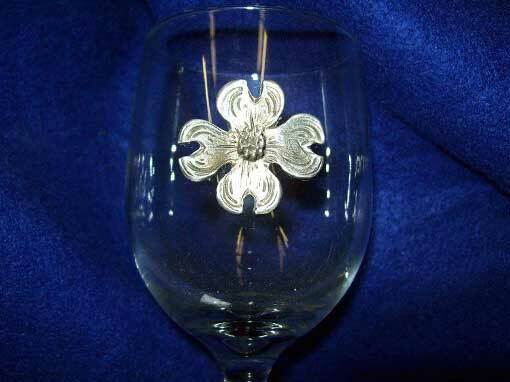 Virginia Pewtersmith is a family run business that has served Chesterfield and the rest of Virginia since 1994. Four generations of families have provided their clients with high-quality products. First the Gaveley’s, then the Mouro’s, then the Moe family. Now the Vanderwerff family is pleased to continue the tradition. 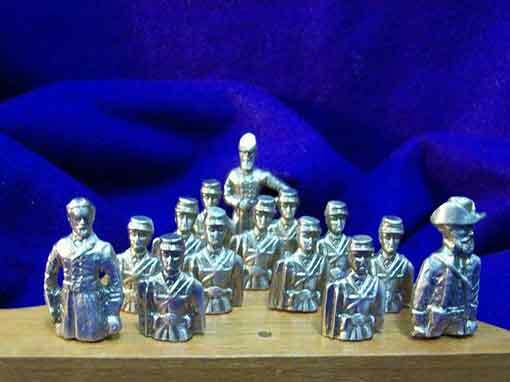 Along with their craftsmen/artists, they will create your special gift in fine pewter. 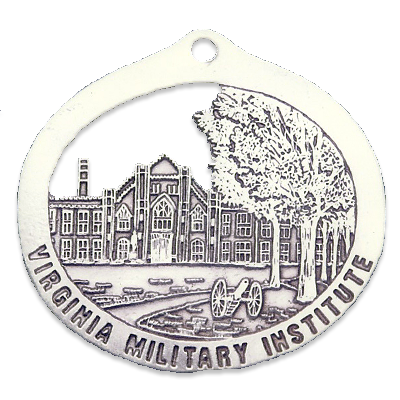 Please feel free to browse the site and examine the Virgina Pewtersmith products or contact them to have their artisans create a custom item for you. 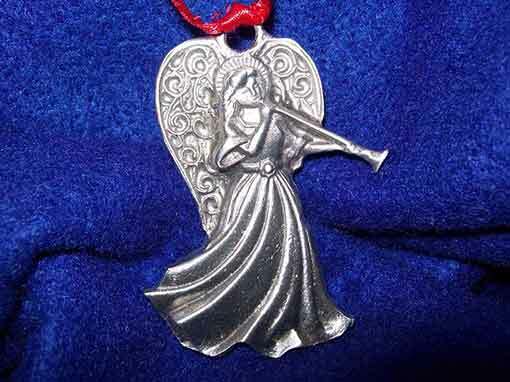 Virginia Pewtersmith has a wide variety of angel ornaments.